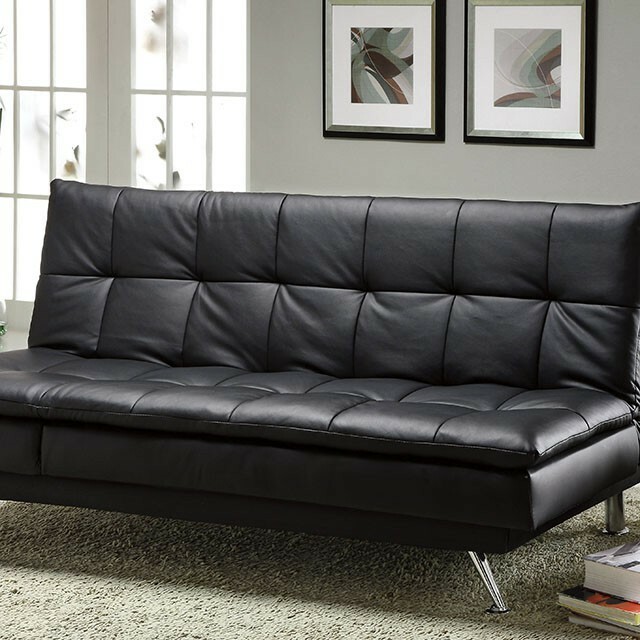 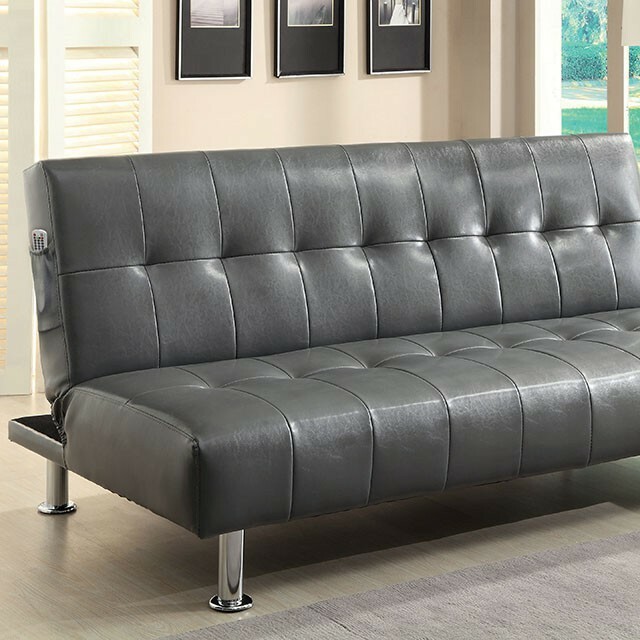 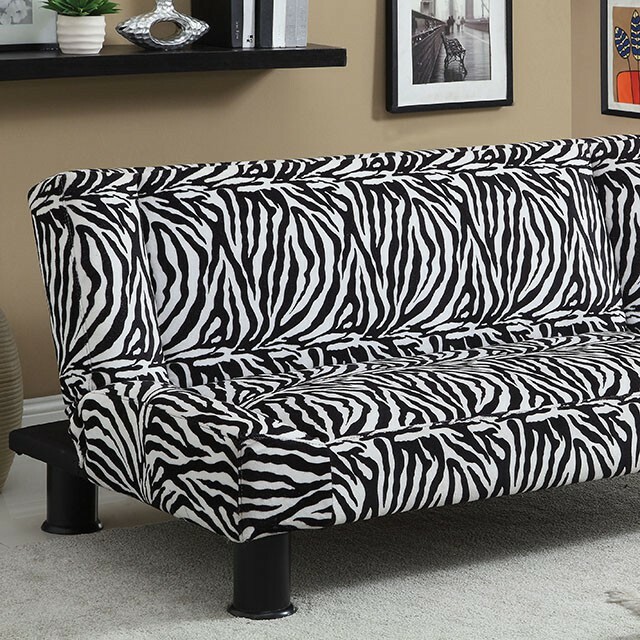 1800FASTBED -Sofa Beds Long Island,New York is the best place to find great buys on soafa beds,click clack sofas and more.Sofa beds offer a unique departure from the basic metal futon. 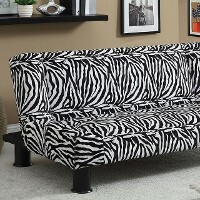 These futon sofas allow you to operate your unit from the front to make it easy and fun to convert. 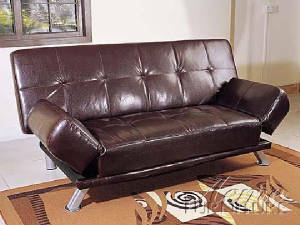 Many even offer a recline position as well. 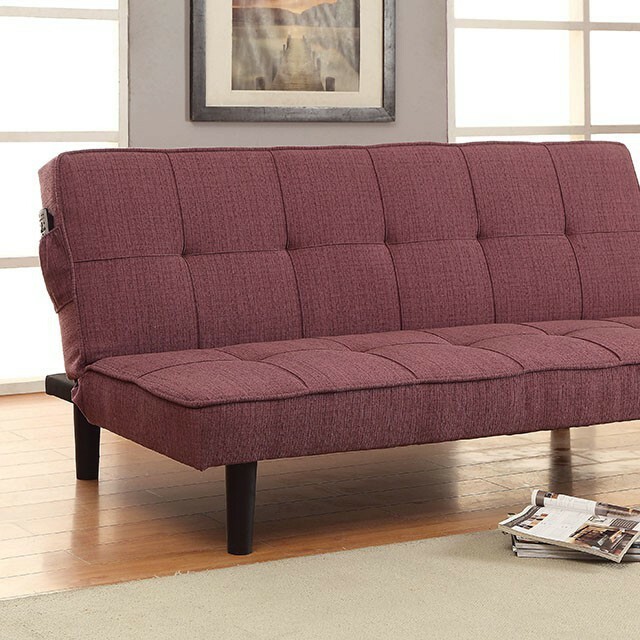 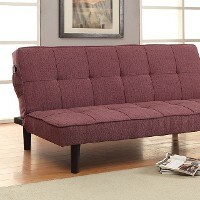 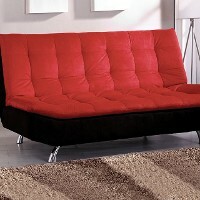 Sylvia Click Clack Microfiber Futon Bed for any room of your home. 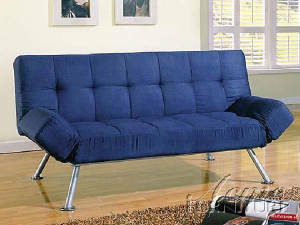 Designed to unfold easily to convert into a bed when needed. 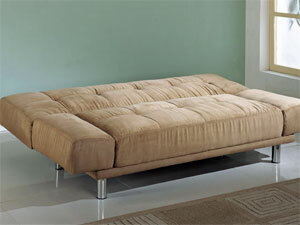 Designed to unfold easily to convert into a bed when needed. 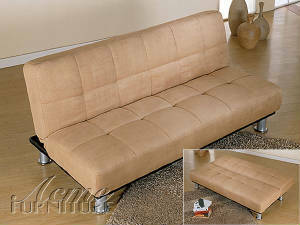 Functional living room sofa easily unfolds and converts into a bed. 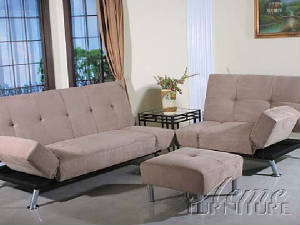 Features two flip arm rests on each end for maximum comfort. 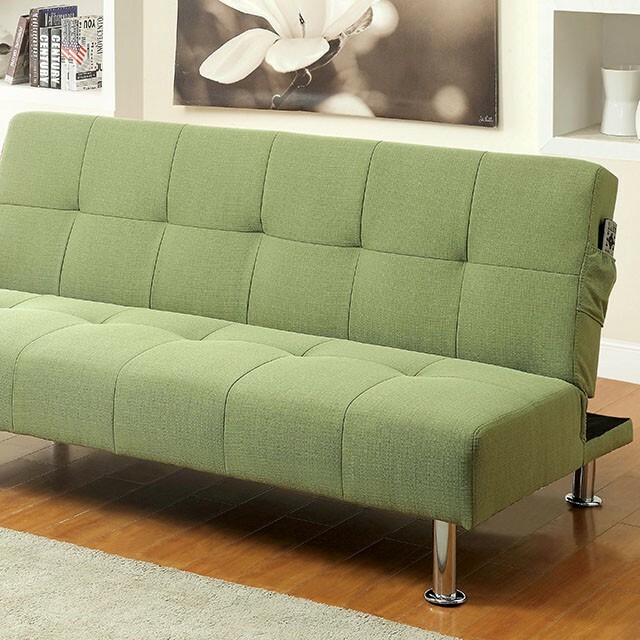 Unit unfolds to convert into a bed for your guests. 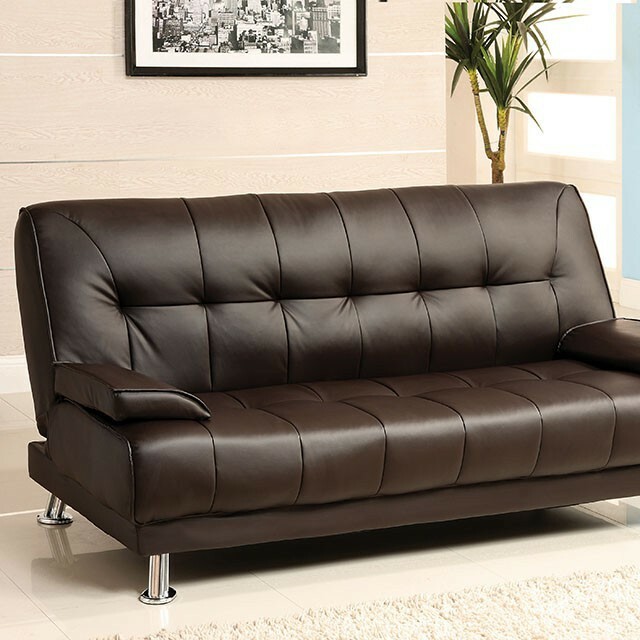 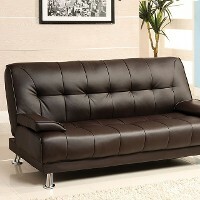 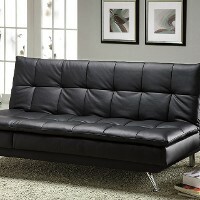 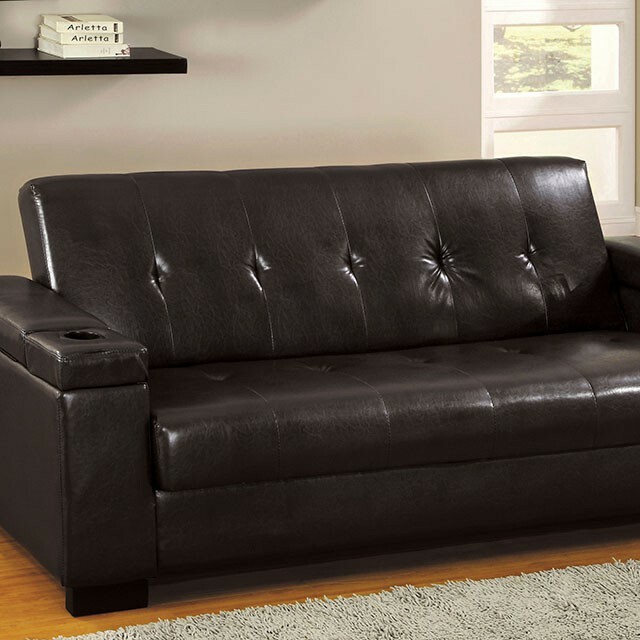 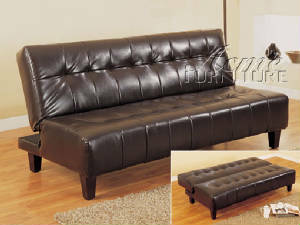 Add this beautifully crafted Conrad Espresso Finish Bycast Click Clack Futon Bed to any room of your home. 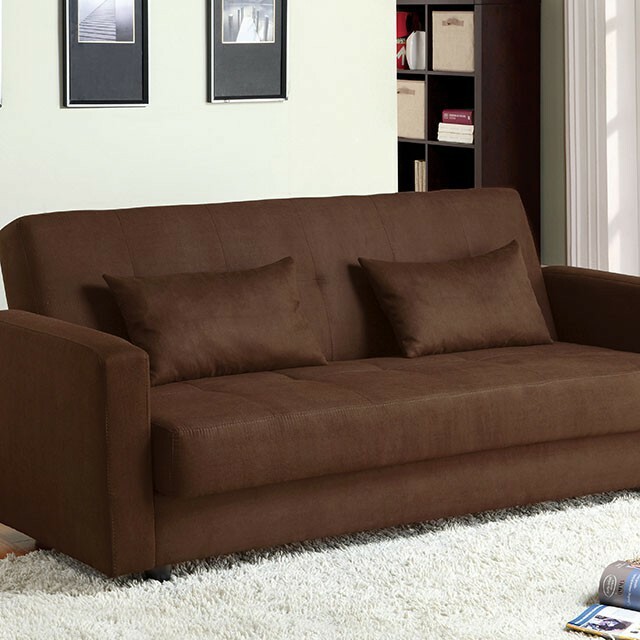 Designed to unfold easily to convert into a bed when needed. 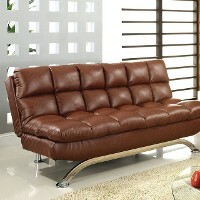 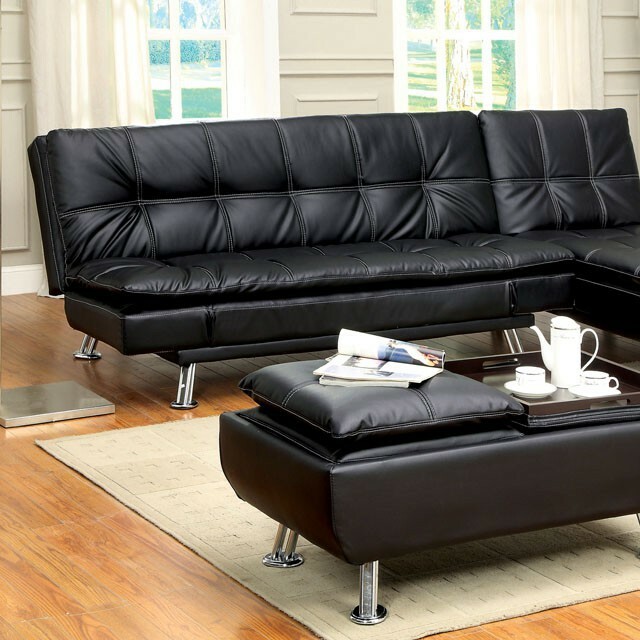 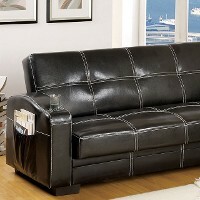 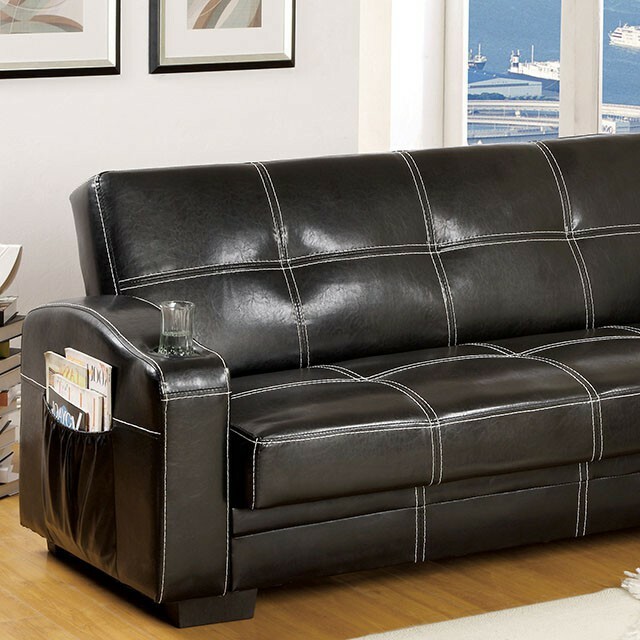 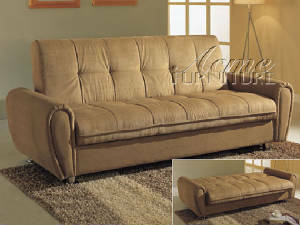 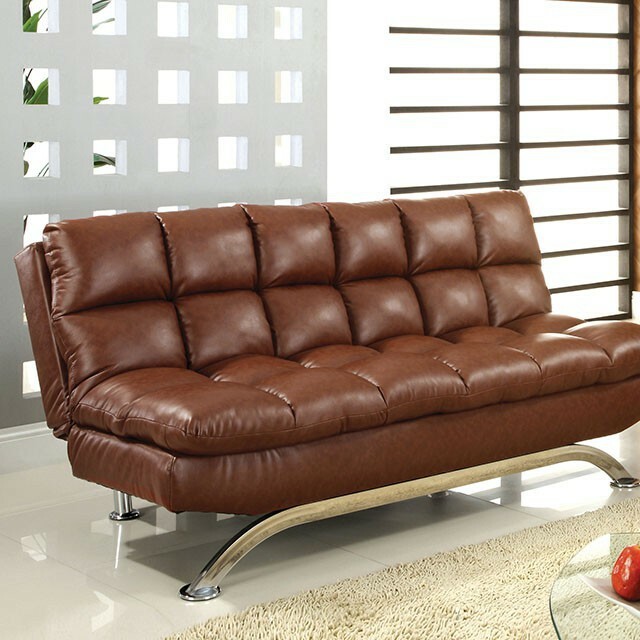 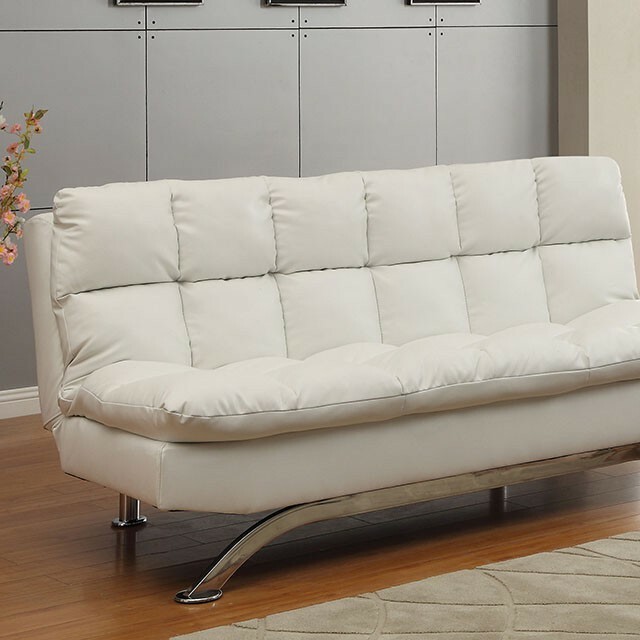 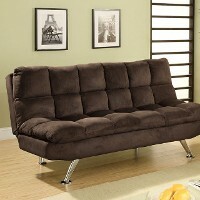 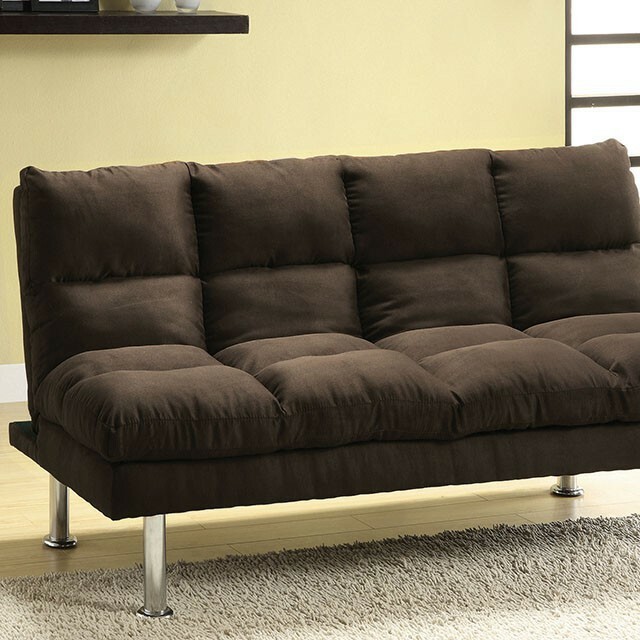 Joseph Microfiber Adjustable Sofa for any room of your home. 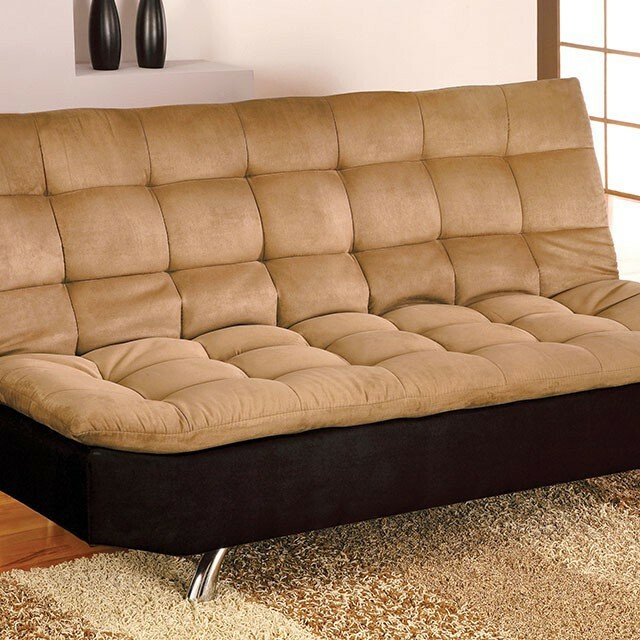 Designed to unfold easily to convert into a bed when needed. 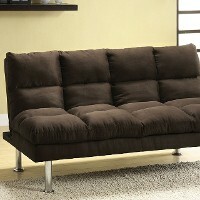 Beautifully crafted Taylor Taupe Finish Microfiber Click Clack Futon Bed to any room of your home. 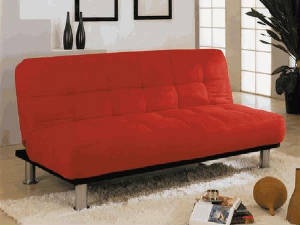 Designed to unfold easily to convert into a bed when needed. 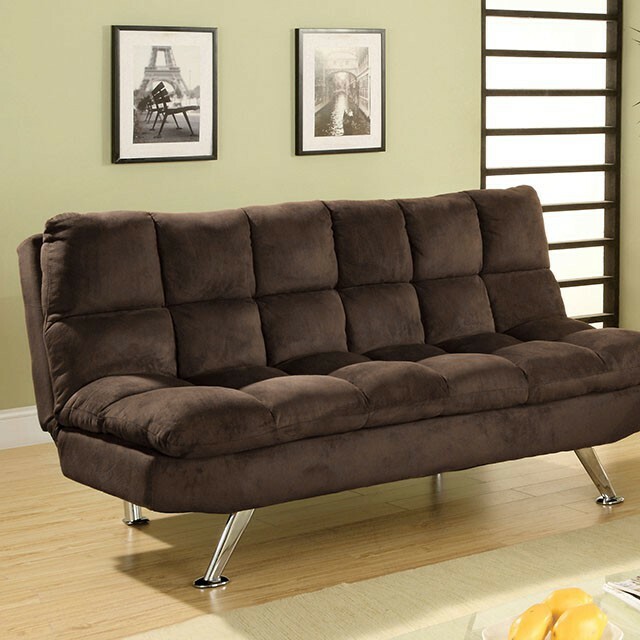 Sit back and relax with this beautifully designed Jade Microfiber Adjustable Sofa. 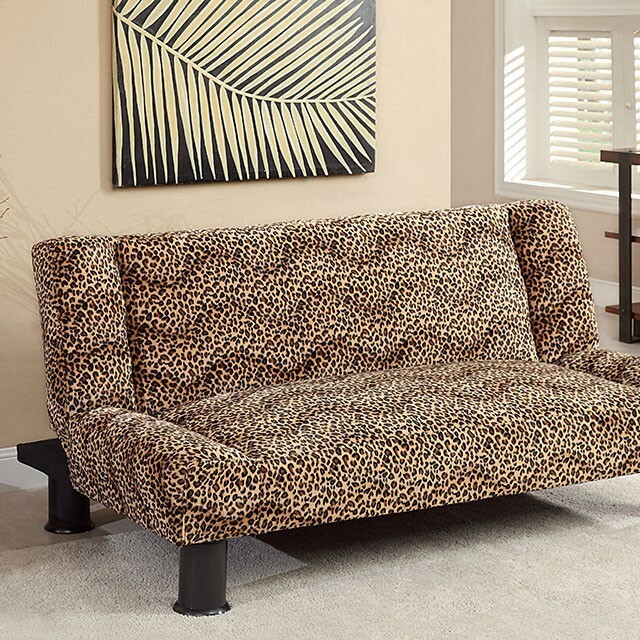 Features two arm rests that flip up for maximum comfort. Unit unfolds to convert into a bed for your guests. 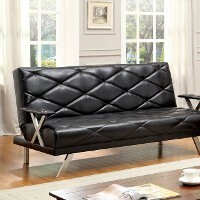 Is sure to be a delight for years of use.